We have a lovely giveaway on Day 10 of our Advent competitions – we are giving away a Fire Tablet thanks to the game site, Poki. I have just spent a few moments with the kids taking a look at the site, and to be honest – it’s moments like this when I realise that my job is quite cool. I have just played free educational online games for work! We tried Zombie Typocalypse first, which is one of their typing games, and it’s a lot of fun, and does teach typing to the kids. You need to “shoot” the zombies by making sure you type the words they are moaning; which you can see above their heads. If you would rather concentrate on other aspects of the kids learning, then the Europe game is REALLY HARD, but very good for geography skills. You need to choose where the plane lands in Europe, after being told told its destination. You would expect that this was easy for adults, right? Wrong. My score isn’t very good here, is it? Finally, the Matt vs Maths game starts off easy, and then gets progressively harder. Perfect for both brain training, and the quick mental arithmetic that the kids need to do these days. It definitely makes you think you are in for an easy ride, with some simple 1+1 questions. How hard can it get when the answers are only 1, 2 or 3? You will be surprised how complicated the Maths expressions become after only a few levels of success, and my kids were pretty quick to decide that this was doing their Maths a lot of good. Skeptical at first because the answers they had to choose from were very basic, but then totally taken in and keen to beat the game and move on to the next level when questions got more complex. Do check all the other games out on the site, there really is something for everyone. The kids also loved the brain training game, Tingly. 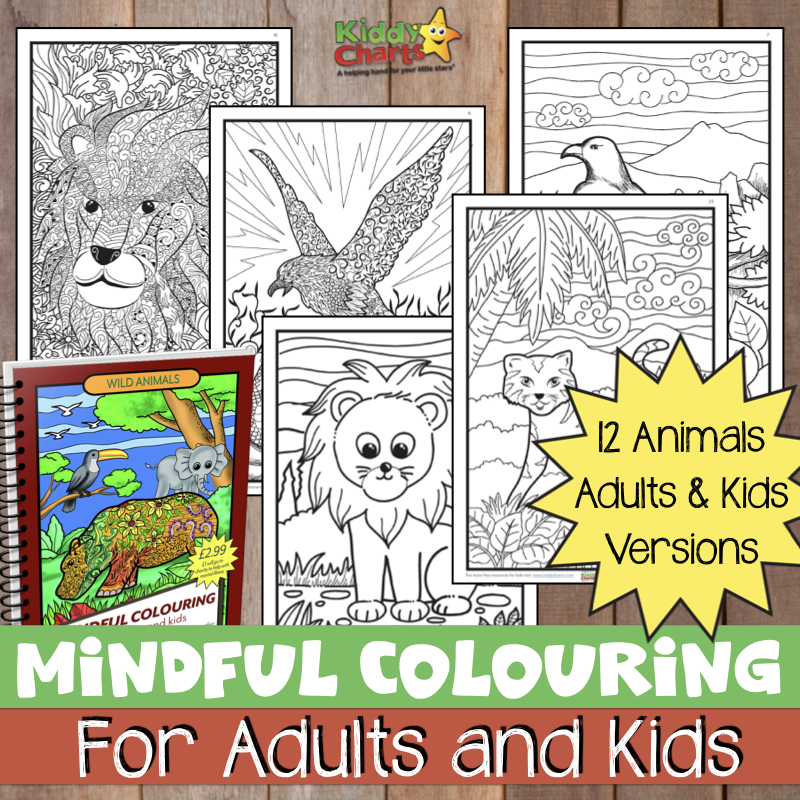 This has a few different mini games within it to improve you and your kids brain – exercises for the grey cells, if you like. So we collaborated for this Giveaway with Poki in order to bring you a tablet, so now you need to know about the fabulous Amazon Fire Tablet you can win, and how to enter as well. So why wouldn’t you enter? Just fill out the widget below and you are there! The amazing this is that if you share your unique link on this giveaway, for every find that enters you get FIVE extra entries, so even more chance of winning! This giveaway closes on Saturday 17th December at 11.59pm, so hurry. Usual T&Cs apply, and we cannot guarantee that the prize will get to you in time for Christmas, but we will do our best for you. This giveaway is for our UK audience only. This is a collaborative giveaway with Poki. The Europe Geography Game looks educational! I would get one of the typing games for myself. I am very much a 2 finger typist. 2048 is an amazing game! Super typer looks like a fab game for learning to type. Zombie Typocalypse – so I can prepare for one in real life! Matt vs Math because I am a maths geek! The Europe Geography Game looks really good as it is bright and simple to play so will appeal to the children. I like Fast Typer because I think in this day and age it is important to learn to type fast. I like Zombie Typocalypse the best. I love the Tingly Brain Trainer game because it’s fun but challenging, and should improve the way your brain functions over time, and it’s great to see that progress! Zombie Typocalypse because it definitely gets you typing faster! I like the Geography Game, it’s educational and fun. Space Words Defense – sadly it’s US spelling! Ultimate Word search looks great for helping with spelling. With spellcheckers doing it all for us when we are on the computer we could all do with some spelling help for writing in real life!! Tingly Brain trainer looks great! We like Trivial Pursuit as you can use question boxes to suit the age of the participant so the whole family can play together. My daughter loves Music With Grandma.. It’s such a great app! teaches children about musical instruments and the art of reading music. Tingly Brain Trainer is great fun, challenging & very very interesting. Fast as it is fast moving and challenging. We both love playing. I love Matt vs Maths, anything that makes math fun gets a big thumbs up from me! 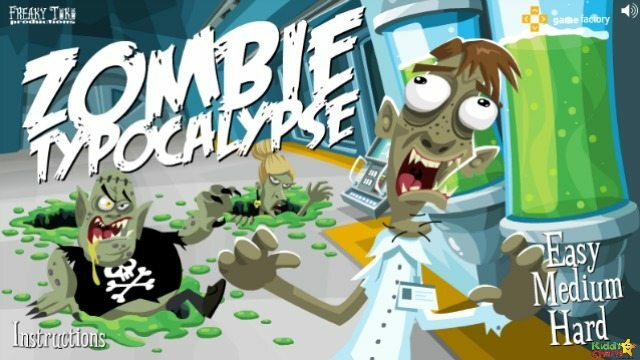 I really Zombie Typocalypse because its really fun. I’ve just had a go on Fast Typer, and it’s good for checking accuracy and speed. My brain isn’t up to Tingly Brain Trainer, maybe I need to have a few more tries. I think Matt vs Math is a good idea to make maths fun, but with a challenge. We like the geography game – Europe. Great to test your knowledge. Tingly Brain Trainer is great fun, challenging and interesting. The Geography Game looks good. Matt vs maths enjoing learning with kids and grandchildren. I would enjoy the tingly brain teaser game, i think it would help elderly people with early signs of dementia. The Street, there are a lot of fun games there – think I’ll be playing a few of these! My daughter would love Matt vs Math – she really enjoys maths and would love to test herself against a timer! Improve memory and boost multiples skills. 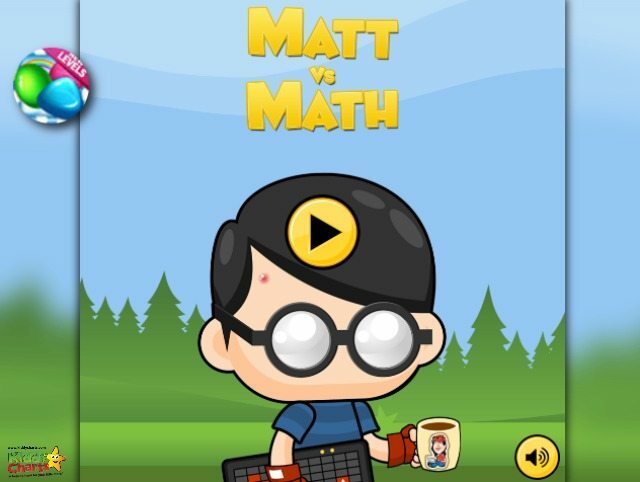 Matt vs Math game is a great educational nut fun game with its quick fire maths questions . The Zombie Typocalypse game as we love anything zombie related. I prefer the matt v’s maths as I think it’s fun but they are learning well too, so they are doing 2 things at once. 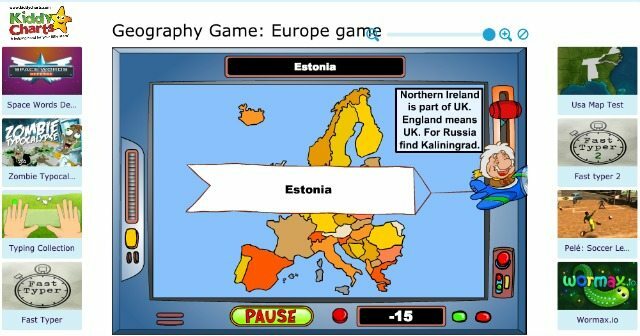 Geography Game Europe – I think my family could all learn something here! the Geography Game Europe would be interesting as we haven’t got anything geographic related. Zombie Typocalypse game as anything related to Zombies is a winner in our household. I like the geography game – Europe – as geography knowledge is something the whole family could do with improving. Super chef burger looks fun and we like cooking-based games already. I prefer the quiz type games like Geography Game Europe, as it teaches my children about the world. Zombie Typocalypse game as it makes learning look really fun. Geography Game: Europe game looks good! I really like 2048 because it’s a challenge to the brain. I like the look of Geography Game: Europe, because my daughter has suddenly gotten into maps in a big way so I think she’ll love it. 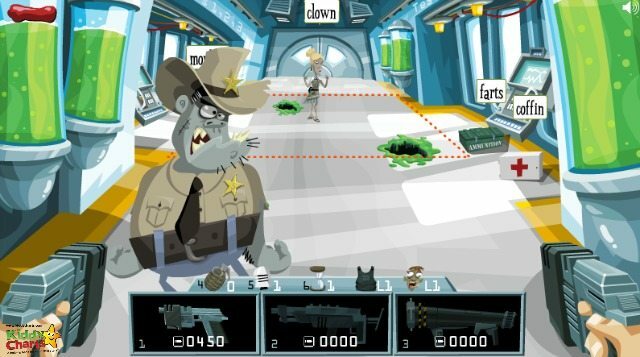 The Tingly Brain Trainer game and the Zombie Typocalypse game as they look good fun. I think the tingly brain trainer would be good to keep your memory active. I like Zombie Typocalypse the best but it may be a bit scary for some children. I like the look of fast typer 2! Looks fun and would help my daughters practice their typing. type for gold looks great! I think the geography game is good because kids don’t always have a great knowledge of the world around them. I think I’d like “Zombie Typocalypse”, looks like a fun way to improve typing speed! I love the Tingly Brain Trainer because it is fun and educational at the same time. Type for Gold, as it helps you to learn to type fast and accurately whilst being fun at the same time! My daughter loves the Tingly Brain Trainer game and she says it is fun to play but a challenge too!